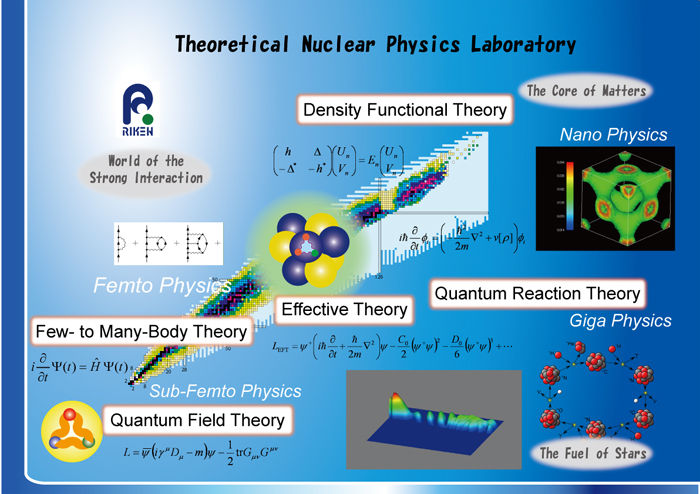 Theoretical Nuclear Physics Laboratory was closed at March 31, 2016. Thank you for your supports and encouragements. This photo of our former members was taken at RIBF Conference Room on March 28, 2016. Symposium for closing TNP Lab. took place. Young Scientist Award (2015) of the Physical Society of Japan is annouced to be awarded to Dr Ebata (Former JRA). Head of Group, T. Nakatsukasa, has moved to University of Tsukuba, but remains as an Invited Associate Chief Scientist. We have started joint group seminars with a new group, Astrophysical Big Bang Laboratory. Institute Laboratory Assessment Interim Review for T. Nakatsukasa has been taken place. 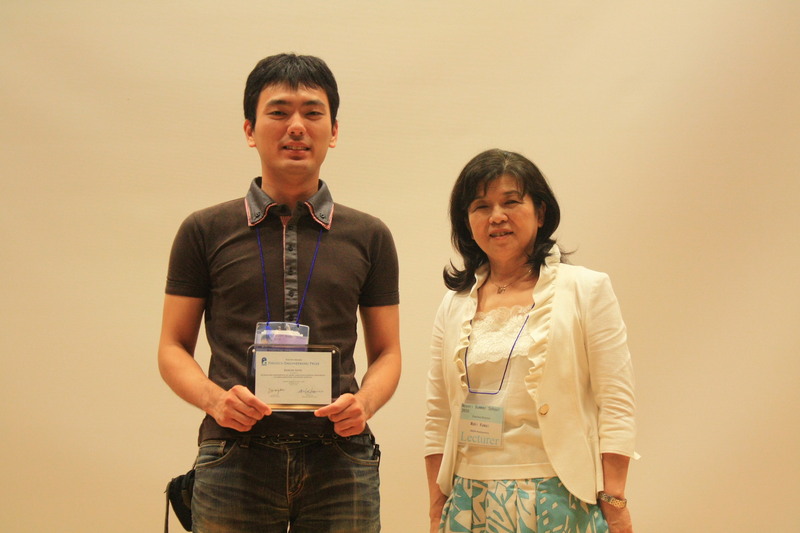 Dr Inakura (Former SPDR) received the best poster award in the SPDR/FPR final report. Young Scientist Award (2013) of the Physical Society of Japan is annouced to be awarded to Dr Horiuchi (Former SPDR). Report: "Phyiscs in RIBF" is open to public. Young Scientist Award (2012) of the Physical Society of Japan is annouced to be awarded to Dr Hinohara (SPDR). Dr K. Yoshida (SPDR) received Young Scientist Award (2010) of the Physical Society of Japan. Dr Y. Funaki (SPDR) received Young Scientist Award (2009) of the Physical Society of Japan on Mar 30, 2009. 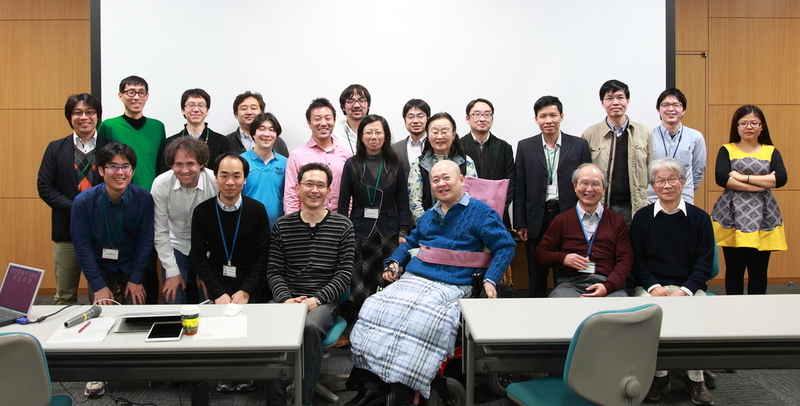 Dr. M. Ito (SPDR, right in the photo) received 2008 RIKEN Incentive Award on Mar 19, 2009.